How much does it cost to park in Florence? 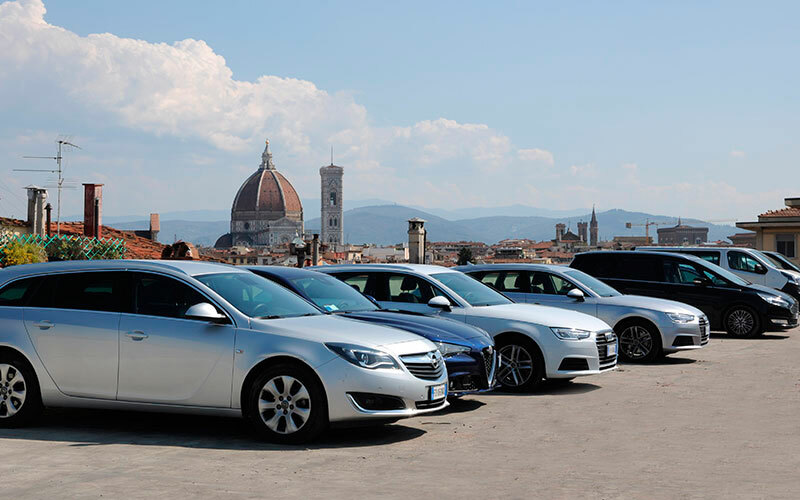 What people say about us: Is it that cheap to park in the center of Florence? Are you a shop owner in this area? Do you have a business and would like to give your customers the chance to park in the center of Florence? You need to go to the office where the staff is present and follow the instructions of the assistant. What are the parking garage’s opening hours? The Nuovo Garage Europa parking is open from 6.00 a.m. to 2 a.m., including holidays.